why is my furnace blowing cold air? 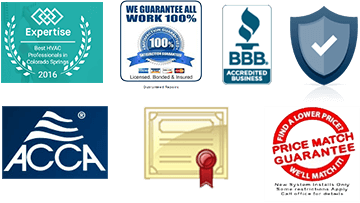 - Basset Heating & Air Conditioning Inc. why is my furnace blowing cold air? - Basset Heating & Air Conditioning Inc.
Home » Blog • Heating Repair » why is my furnace blowing cold air? “Why is my furnace blowing cold air?” is a question I hear often. It’s a legitimate question. After all, aren’t furnaces supposed to blow warm air? Well yes, that is what they are designed to do. So when someone asks me “why is my furnace blowing cold air?” I know that they have a malfunctioning furnace. Often it is a simple problem to correct. But it could also indicate a more serious problem. So, why is my furnace blowing cold air? You can watch this short video for some answers. But I’ll dig a little deeper to explain the most common causes as to why is my furnace blowing cold air? Almost all modern furnaces have an IFC (integrated furnace control) board. And these circuit boards usually have a small LED diagnostic error code light. It will blink a code when something is wrong with the furnace. 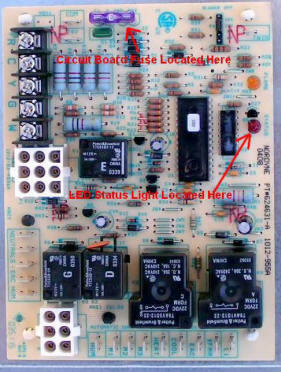 You can view a photo of a IFC board with a diagnostic light here. These circuit boards are usually mounted on the blower housing behind the blower compartment door. The furnace should also have a diagnostic error code chart. This chart will indicate via a blinking LED light why the furnace is not functioning properly. The chart is usually located on the inside of the blower door panel, but sometimes you will find them on the front of the door panel. The chart should look similar to this. If you’re asking “why is my furnace blowing cold air?” you will most likely see an error code indicating an open limit or roll out switch. So what exactly does this mean? Limit switches and roll out switches are safety controls, designed to shut off the gas to the furnace in the event of over heating. When a high limit temperature or roll out switch trips, it is because the furnace is becoming dangerously hot and needs to cool down. The open limit circuit should turn off the burners yet keep the blower running in order to cool the furnace down. Some roll out switches have a manual reset button (seen here). Some are auto reset, as are almost all high temperature limit switches. Auto reset limit switches are supposed to reset after the furnace cools down, although I find that often times they don’t. Sometimes tapping on the front of the switch with a small tool (such as the end of a screwdriver) will reset it. So what causes these switches to trip? If you’re asking “why is my furnace blowing cold air?” and you find that you have an open roll out or limit switch, here are the most common causes that occur. Dirty or plugged air filter(s). If your furnace filter (s) becomes plugged with dirt or pet hair, not enough air can get thru to the blower, resulting in the heat exchanger becoming too hot. This will cause the high temperature limit circuit to “open”, shutting off the burners yet keeping the motor running until the furnace can cool down. 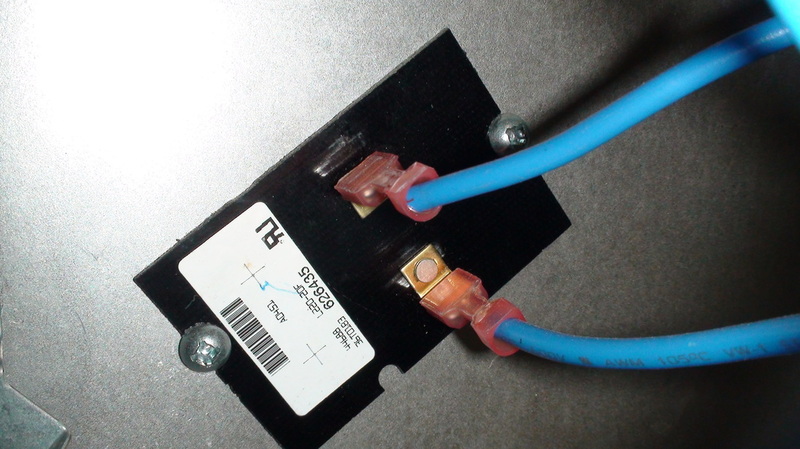 If the limit switch resets on its own, your furnace will short-cycle (blow warm air then cold). If it does not automatically reset, your furnace will just continue to blow unheated air into the home. SOLUTION: Replace the filter(s) and reset the limit switch if necessary. Failed igniter or dirty flame sensor. Some model furnaces will activate the blower if the igniter fails to light the burners. And a dirty flame sensor can cause the burners to ignite then go out before the blower activates, resulting in over heating of the heat exchanger. 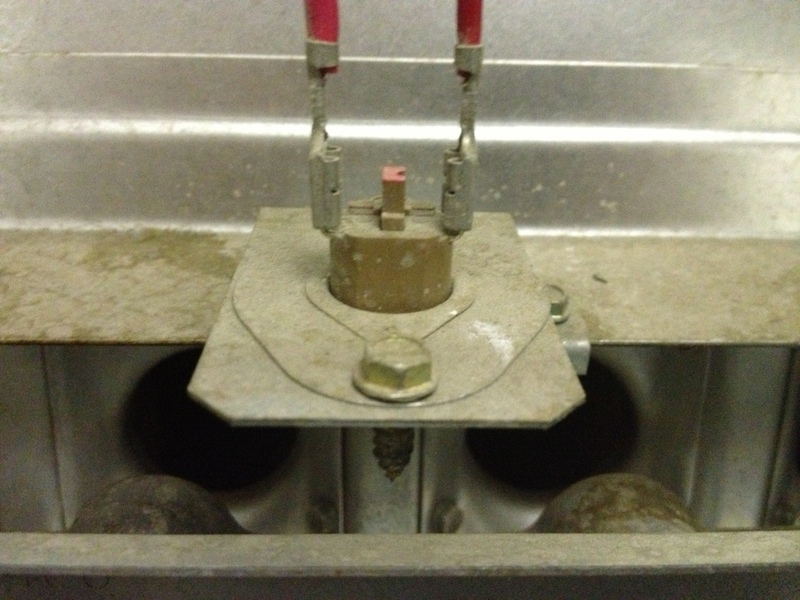 SOLUTION: Remove and clean the flame sensor and reset the limit switch if necesary. If the igniter has failed, I recommend calling a professional to replace it. Dirty or plugged AC evaporator coil. If your furnace has a central AC system, and the AC’s evaporator coil has become too dirty or plugged with animal hair (I see this often), then airflow is restricted thru the furnace resulting in overheating. SOLUTION: You’ll need to call a professional to correct this problem. Most AC evaporator coils are difficult to access for cleaning and may need to be completely removed in order to properly clean. SOLUTION: Never operate your furnace without filters in place. And make sure the filters are properly sized and fit snuggly, thus not allowing dirt and debris to bypass the filet and get into the blower and AC coil. Open roll out switch. An open roll out switch could be an indication of a serious problem. Roll out switches are designed to trip if the flames are rolling out, or drifting from the heat exchanger. This could indicate a faulty heat exchanger and possible carbon monoxide problem. If you are experiencing this problem, I strongly recommend calling a professional to diagnose the cause. Roll out switches are mounted either above the burners as seen here, or on the side of the burner compartment. Many furnaces will have more than one roll out switch. Dirty blower motor or blower wheel. If the blower motor and/or blower wheel become too dirty, not enough airflow will cause the high temperature limit switch to open. You cannot simply clean a blower motor and/or blower wheel with a vacuum. They must be removed from the furnace and disassembled for proper cleaning. SOLUTION: Regular preventive maintenance performed by a heating contractor will prevent this from occurring, along with regular filter replacement and using properly sized filters. If you find yourself asking “why is my furnace blowing cold air?” you will likely find the reason listed above. For more information or if you need to schedule a service on your furnace, you may contact Basset Heating & Air Conditioning at 719-392-0032 or use the contact form here.